Our talented professionals understand the importance of cost-effective solutions and efficient management. CINNOVAS is a proactive construction manager, general contractor and facilities manager with a passion for results. 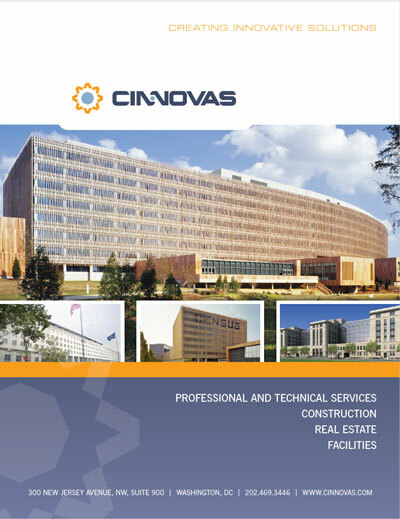 CINNOVAS provides a proven past performance and bench depth with cutting edge technologies in facilities management and operations maintenance. Creating innovative solutions to support the mission and objectives of our customers in Architecture, Engineering and Construction. 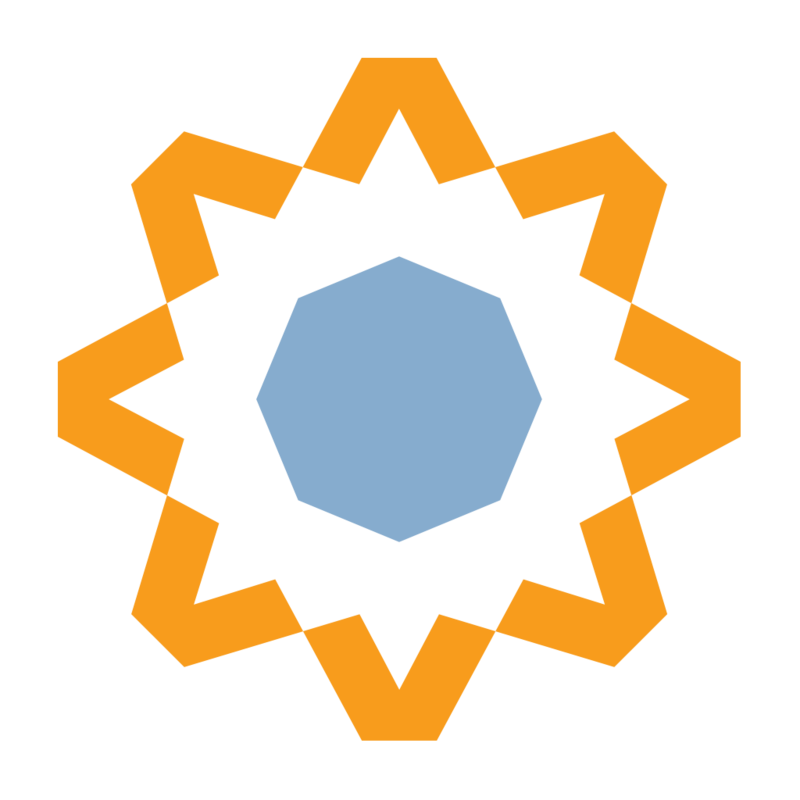 See how the Cinnovas team coordinates and manages any facility type. "On behalf of the US Department of Transportation (US DOT), I would like to take this opportunity to recognize your firms leadership, high quality of performance, consistent timeliness and outstanding customer satisfaction in successfully managing to complete the US DOT Headquarters project." “CINNOVAS is a highly responsive firm that combines excellent project management skills, technical qualifications and experience with the highest levels of customer service to provide exceptional service."